At home on the rivers of the world! 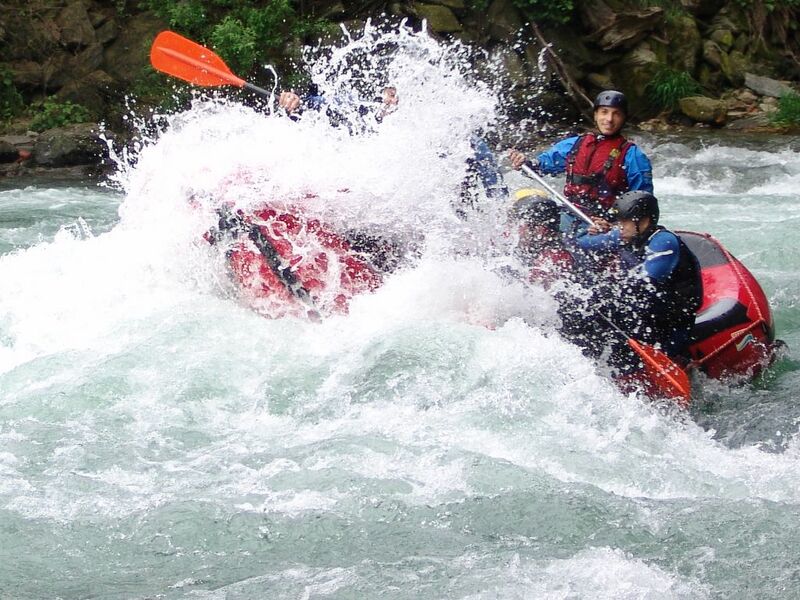 Our guides are guiding the greatest rivers worldwide, principally in Europe, United States, Zimbabwe, Zambia, Chile, Ecuador, South Korea, South Africa, Costa Rica. 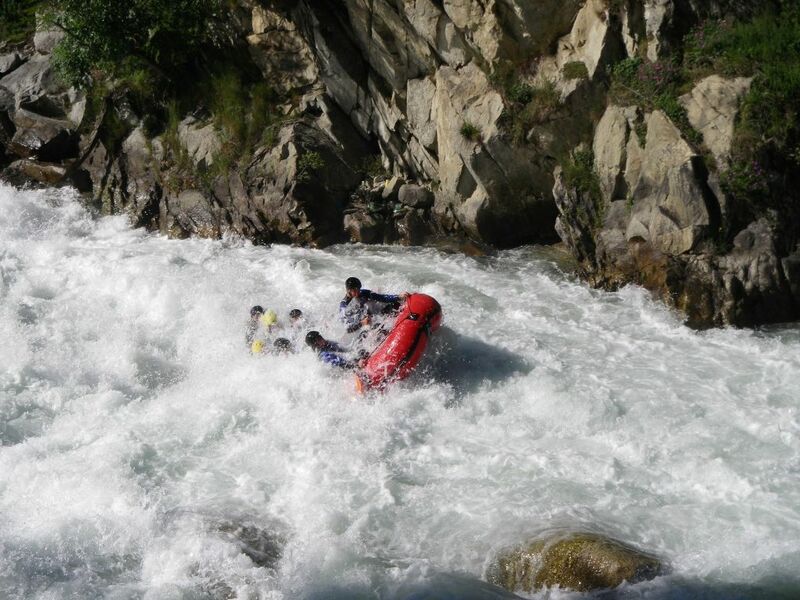 Highly trained guides will guarantee an extraordinary experience of nature with maximum safety. We will answer all your questions or put together a non-binding and individual offer. You can make a reservation as a group or alone, we will search you a group to join. 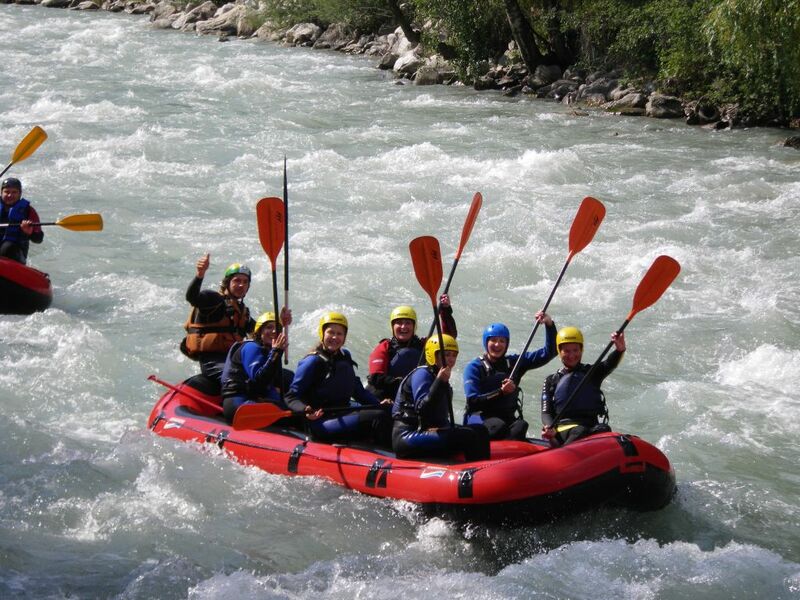 Special offers for group of 20 persons on request. 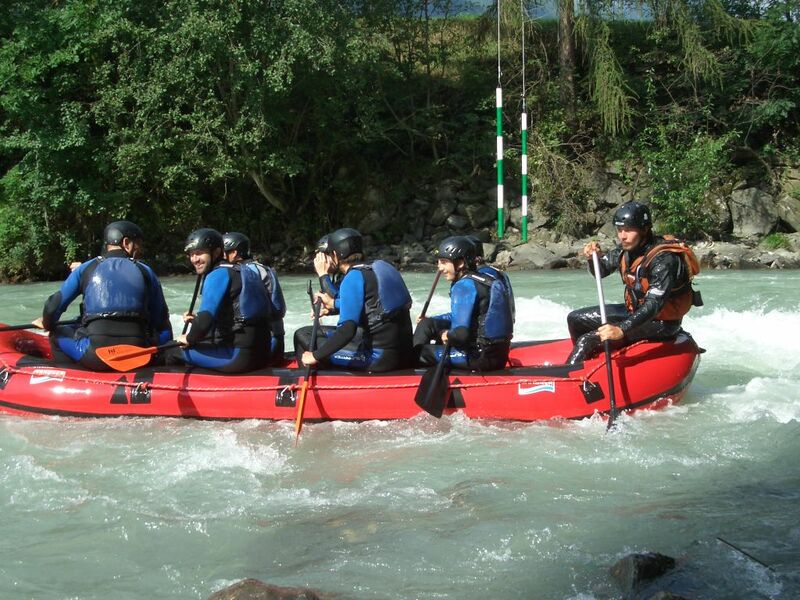 For exlusive rafting, independently the nummer of partecipants, you take the individual price x 8. Weekend and national holiday +10% on the individual price. 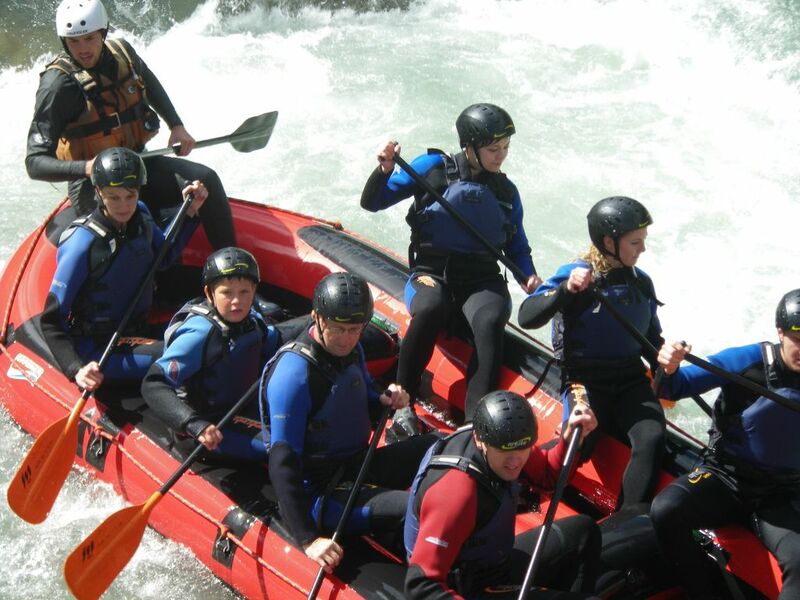 Rafting with ACTIVE CARD only monday, wednesday and friday at 9.30 for trip Eisack. Prenotation is request and please give us the name of the hotel which gives you the ACTIVE CARD. Don’t forget to nominate us the code ACTIVE CARD. 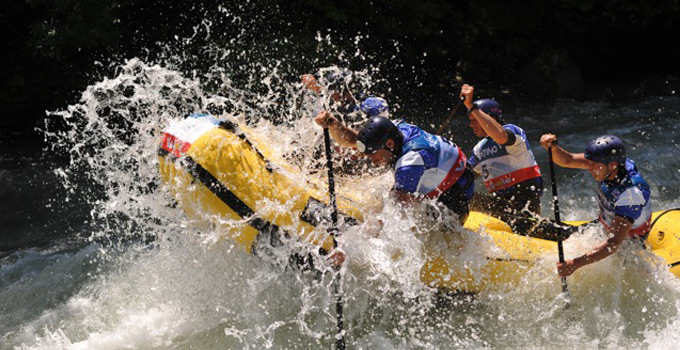 Rafting on other days and times are possible but without the Active Card. ATTENTION free places with ACTIVE CARD are limited. Please call in time with code ACTIVE CARD. Other alternative programs for your excursion on request. ATTENTION!!!! ALSO 2019 THIS PART OF THE RIVER IS SUPPOST TO BE NOT PRACTICABLE. 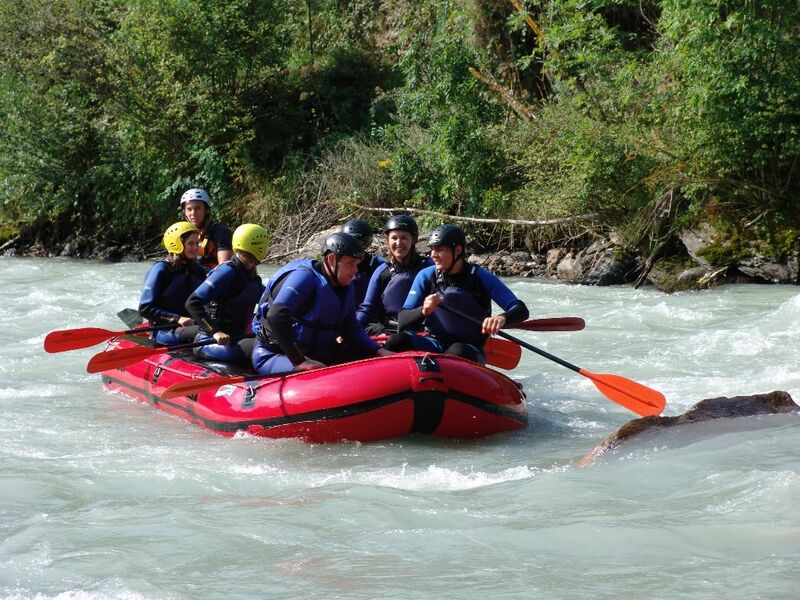 If you have no experience in rafting you will be not allowed to participate. 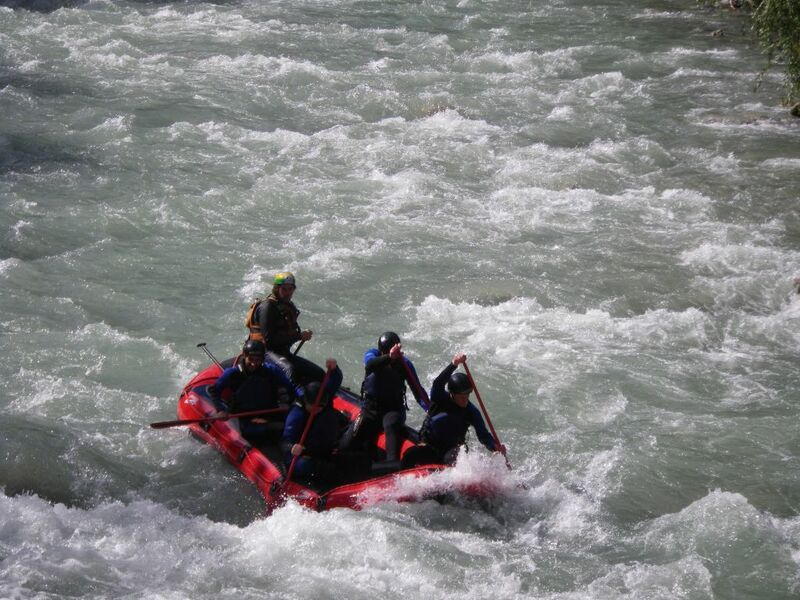 It is the best and ambitious part of the river. The prices are for guidance and are therefore not binding. We create individual offers free of charge and without obligation. Weekend/national holiday + 10% on the price. 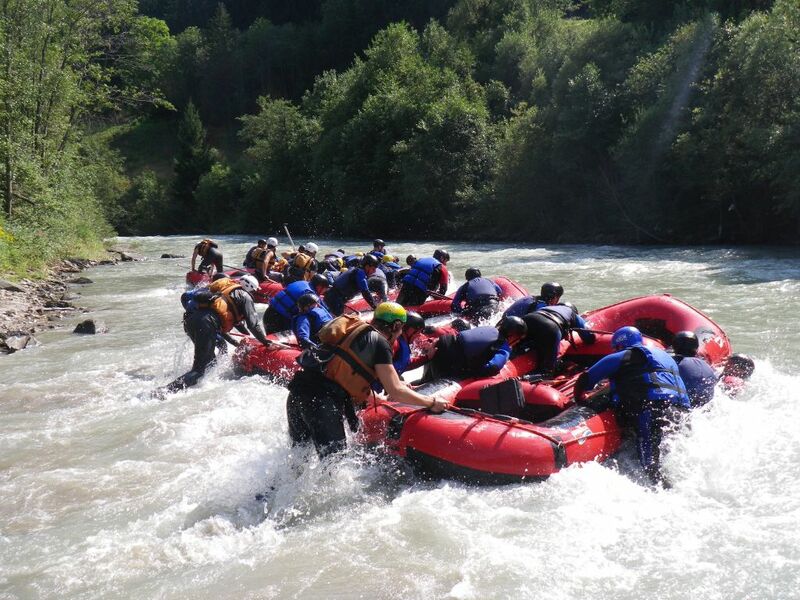 The duration of the rafting trip includes also the registration, payment, changing of the equipment, transfer to the river and back, breefing and rafting tour on the river.